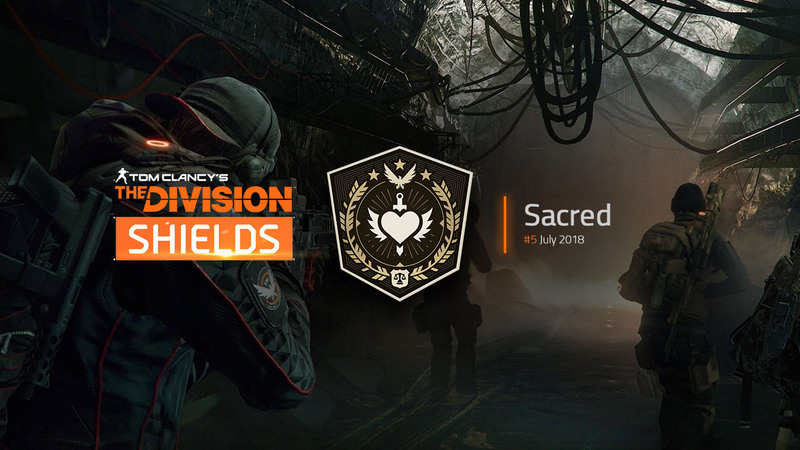 The new The Division Shield for July named “Sacred” has been enabled today and is now ready to be unlocked in the game. This time it leads agents into the Underground of New York City and requires you to complete 3 challenges in total to unlock the rewards. On top of that, and because the Shield’s challenges have to be completed in the Underground entirely, Ubisoft gives players who don’t own the first expansion DLC yet the chance for one full week to explore the tunnels below Manhattan and therefore the opportunity to obtain this month’s Shield for free. For more information about the Shields program, check out the introduction here.